How was your New Year break and long weekend? Hope you guys had a great one! I had a short break from blogging and ended up with a lot of backlog waiting for me to do. No more slack time and it’s time to get back into the blogsphere. Let me share with you guys this short trip of mine. Happened during Christmas last year and it was a hea 爆 trip in Khao Yai and some shopping in Bangkok. Just the itinerary here and details about Khao Yai will be up soon. 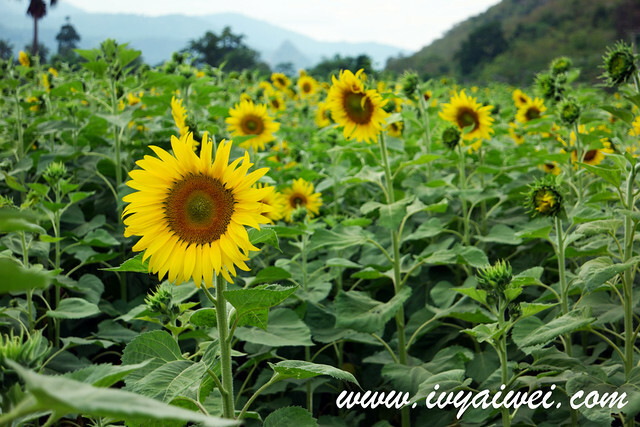 would like to check how and where you book the van to bring you to khao yai? what do they cover? do u need to pay for the driver’s meals over the 3 days? hence I am not able to get the details on that. so sorry about that. They just cover driver and the van. petrol is self paid. May i know which hotel did you stay in Kao Yai ? Are all the attraction nearby to the hotel you stayed ? I am staying in The Pino Hotel Pakchong. And to be honest, all the attractions are not nearby. It is advisable to have own transport or hire a van with driver, or else it will be pretty difficult to reach the attractions. Chanced across your interesting post and have a few questions in mind. I read from the above comment that the driver that drove you around Khaoyai wasn’t booked by you. 1) Whether you have the contact number of the driver or the respective company? 2) How much do you hire the driver per day? 3) and, does the driver drive us to the destinations that we want with a fixed price? this offer van services with driver. 2) this 3days 2nights trip to Khao Yai where the driver picked us at the airport to khao yai and back to hotel in BKK, we paid for about rm 1500 (if not mistaken, excluding petrol too). 3) i believe yes, u just do your homework and mention where you wanna go with them, within their working hours, they will bring you to the destinations you want to. of course, you have to get the full package cz some company will charge OT if you what them to bring you out at night or so. I would like to know the hotel you stay at khao Yai the pino is it nice. Do they provide hair dryer? Hi Aiwei … very nice blog you have here. Thanks for all the info. How is The Pino Hotel, is it convenient to stay for visiting around Khao Yai area? How is Lemontea Hotel, is it far walk to Pratunam shopping/market? Hi Wendy. Thanks for your compliment. 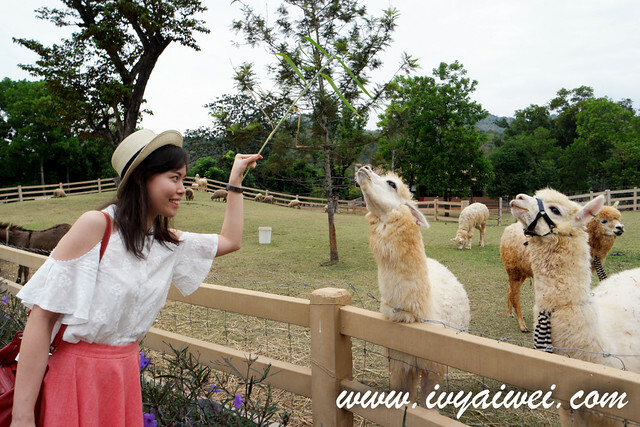 Travelling in khao Yai is considered convenience provided u have transport to travel around. The Pino Hotel is around the small town area called Pak Chong. Thanks for you reply. Both hotels are convenient to stay in? Overall how was the van drivers, are they are good? Becuz I am also contacting them for a tour this Dec.
Are the driver familiar with the areas in Khao Yai. The Pino Hotel is just a simple hotel. Quite ok to me. 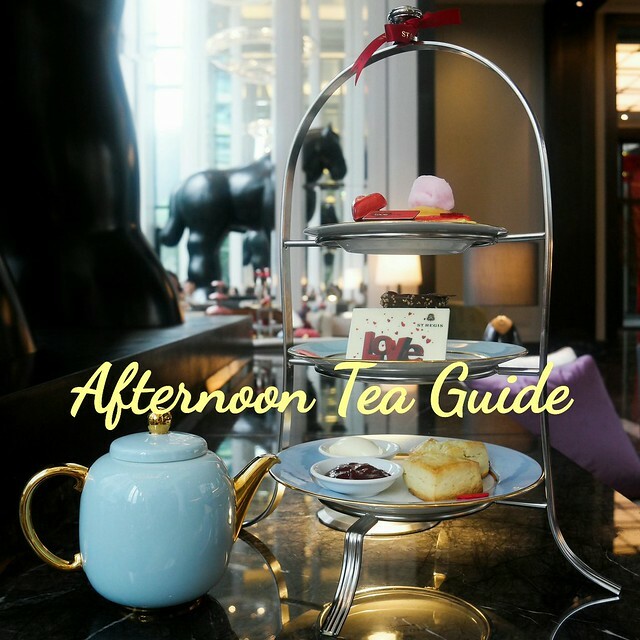 Lemontea Hotel is a boutique hotel. Both are good to me. 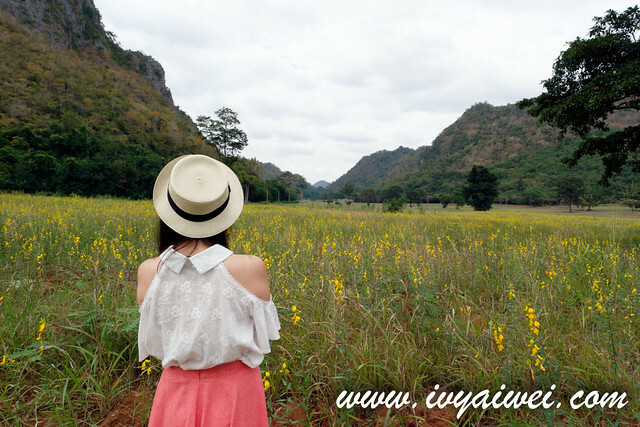 I am planning a trip to Khao Ya i would appreciate if you could share the contacts of driver for your Khao Yai Trip, I am planning to go there for a 3D,2N trip would love to hear more from you what, where to go, where to eat, where to shop? wish I could share the contact with you but the booking was done by my aunt’s friend friend (quite a distance away), so I am not able to get the info and share it with you. maybe you can try to check out this one where my friend has engaged with their servive before. i saw u went here during christmas…i was wondering if there were any problems like closure or anything as it was during the holidays? 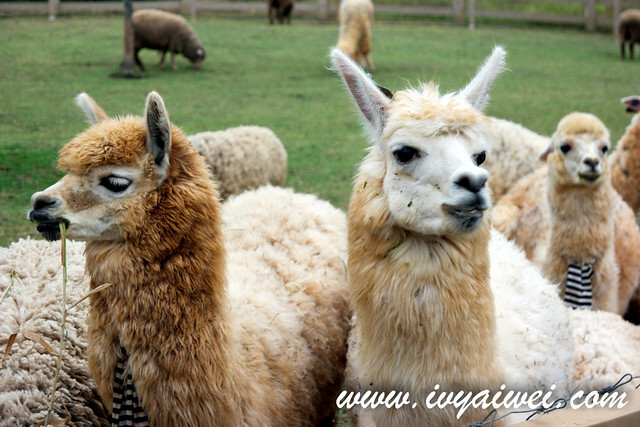 Hi, i am interested to visit Khao yai. i loves flower, May i know which cooling season is best to go?